We invite you to apply and join our growing company! Thanks for visiting Bulldog Auto Transport’s careers page. This is where you can find what you’re looking for (open positions in our office, booking and routing departments, accounting, driving positions and service center mechanic positions) and what we’re looking for (the best of the best). Who We Are: Bulldog Trucking & Auto Transport is a leading auto transport company in central Missouri, serving clients since 2005. Today, more than 20 quality employees share Bulldog Trucking’s vision and commitment of offering individuals and businesses the best way to transport any vehicle. 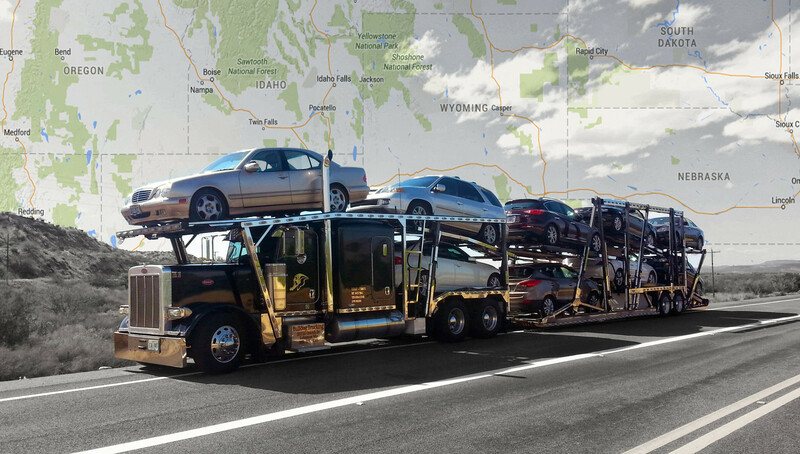 Since our inception, we are proud to have completed more than 50,000 vehicle transports with 93 percent of our business coming from referrals and repeat business. Our customers span the United States (48 states). We are highly rated on Transport Reviews and uShip.